After given the chance to have a Netflix account, we have watched some great movies in the process. Without it we would have not seen Manhunt. 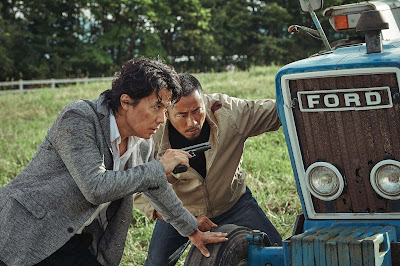 A 2017 film by John Woo, who has not made an english language film in years. 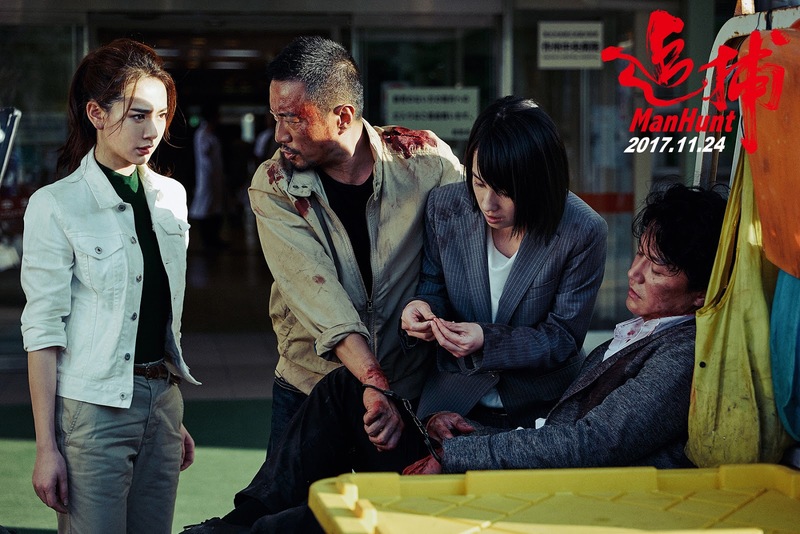 Now Manhunt is a pan asian film offering you Chinese, Japanese and South Korean actors. Although set in Japan, being in a global situation, we can find these nationalities in Japan. A very unlikely scenario only John Woo can pull off in the action genre. For this review, we shall warn you that there might be some spoilers, but we will try our best NOT to do so. As a gist of the story. 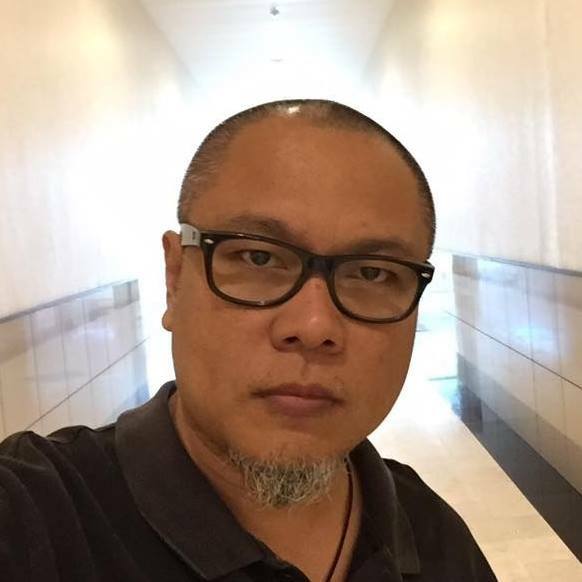 A Chinese Lawyer, based in Japan is wrongly accused of a crime he didn't commit and he eventually was cleared. Now thats the story in itself. The other details are some the usual villains and supporting casts that John Woo intricately wove into the film making it interesting. 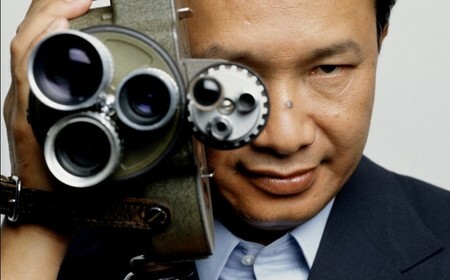 John Woo being an action genre director, you can see his grandioso work here in Manhunt. Although I am skeptical of how police detectives and a lawyer for that matter know martial arts. Being handcuffed together and was able to defeat an army of assassins. Come on, how can this be? How can one person be lucky, or two people in this situation. Except for the handcuffed scene, all the action scenes I can take in already and its truly cinematic. I was reminded of the John Woo style when a dove crossed the path of the lead actor. It was similar to the one he did with Tom Cruise in Mission Impossible 2. Story wise, the film holds a lot of twists and offers a different story flow. We have seen a lot of movies already and more or less you will expect some characters to behave in the way we know already. Some do still follow their character mold while others do not. Although we felt that some characters can be left out of the story, but somehow they were given a brief 15 seconds of fame. This film had a lot of characters and each one has a story to tell in this film. How they intertwine there lies the John Woo touch. Some maybe holds true to the story, others were merely fillers. The story of manhunt can be akin to the american movie "the fugitive" starring Harrison Ford but this movie was expanded three times over. While the Harrison Ford film is great already with simplitiy, the complexity of Manhunt did not even matched the former. 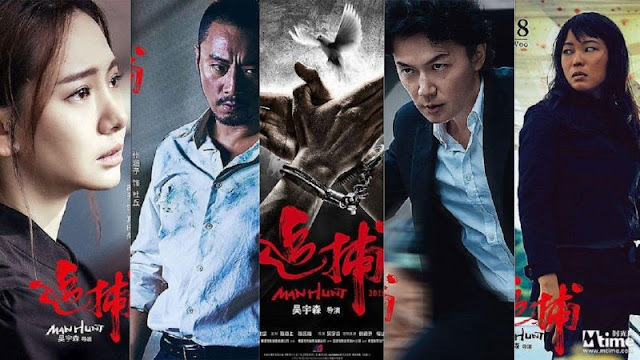 John Woo's Manhunt's excitement level is similar to that of MI:2 yet story is not that exemplary. Talk about trying to complicate the movie with innumerable twists and turns plus lots of characters. The story could have been made more simpler, and just hold on to the John Woo magic, Manhunt would have been better that what it is right now. I wouldn't pay the theatre to watch this movie, but since its in Netflix, it goes well with what Netflix has to offer. Why did I watch this? Two things. John Woo.... and Ha Ji-Won... John Woo delivered what was expected although I wished it to have a better story, while Ha Ji-Won I was disappointed. She merely was a supporting character here or even a character negligible to the story line. She could have been something more to the film.